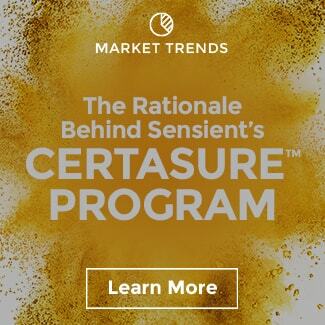 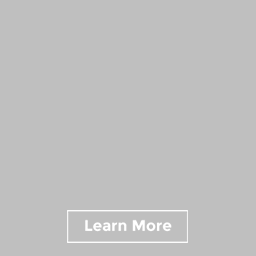 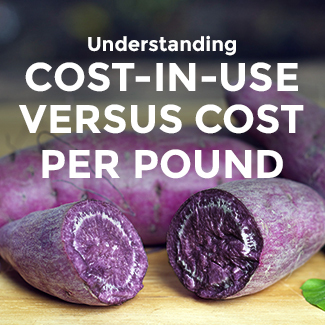 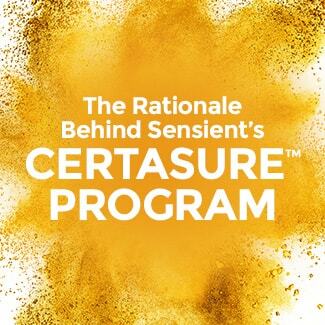 At Sensient, we do a fair amount of consumer research, primarily to help us identify and prioritize research and development initiatives so we can anticipate and meet the needs of our customers. 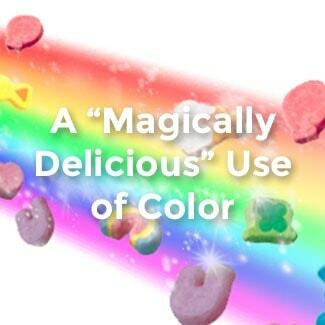 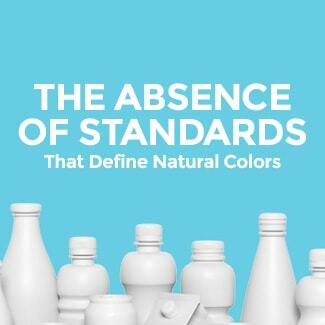 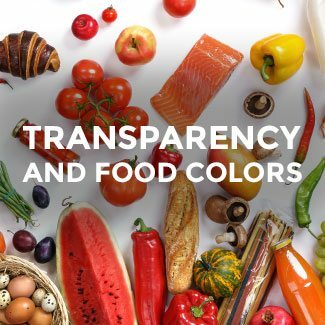 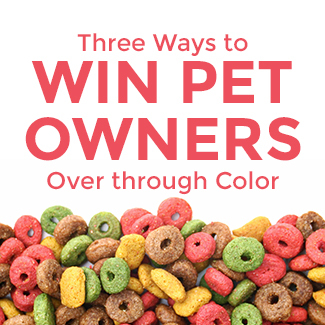 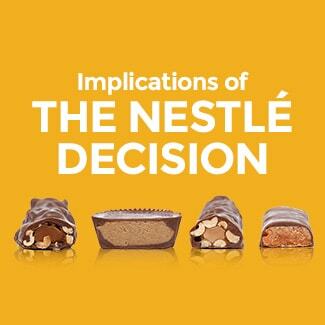 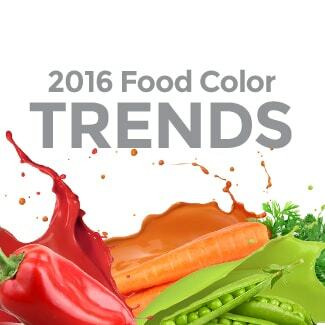 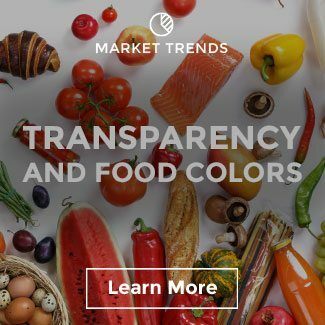 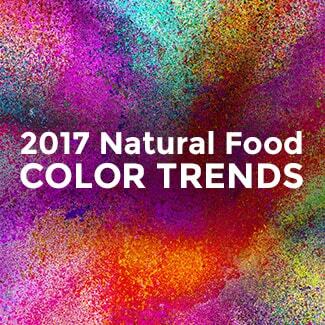 Recently, we concluded a national survey to examine attitudes and behaviors about food and beverage colors. 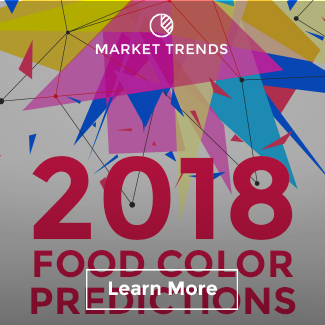 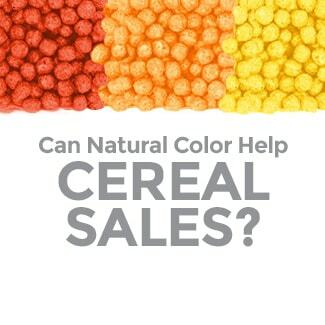 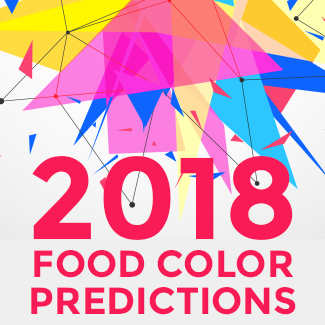 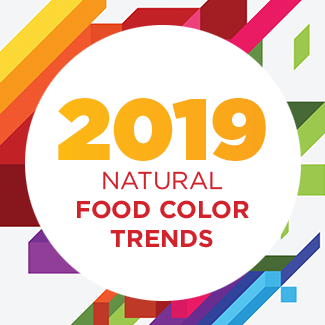 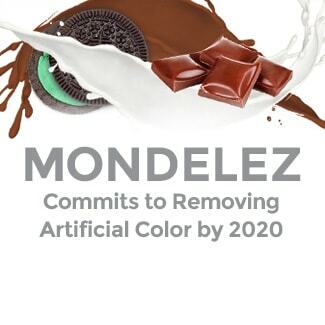 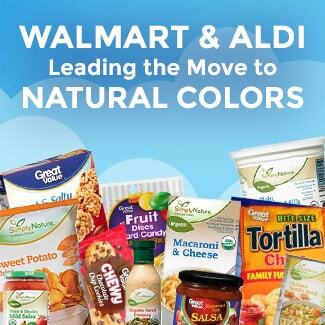 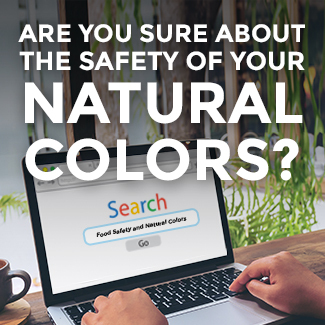 We saw a slight increase in the number of consumers that indicated they were concerned about the use of artificial colors from 66% to 68% overall versus 2015. 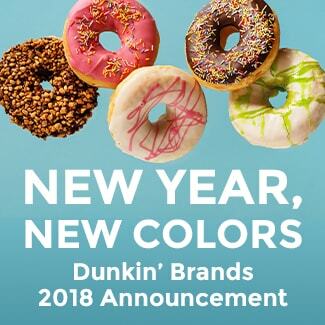 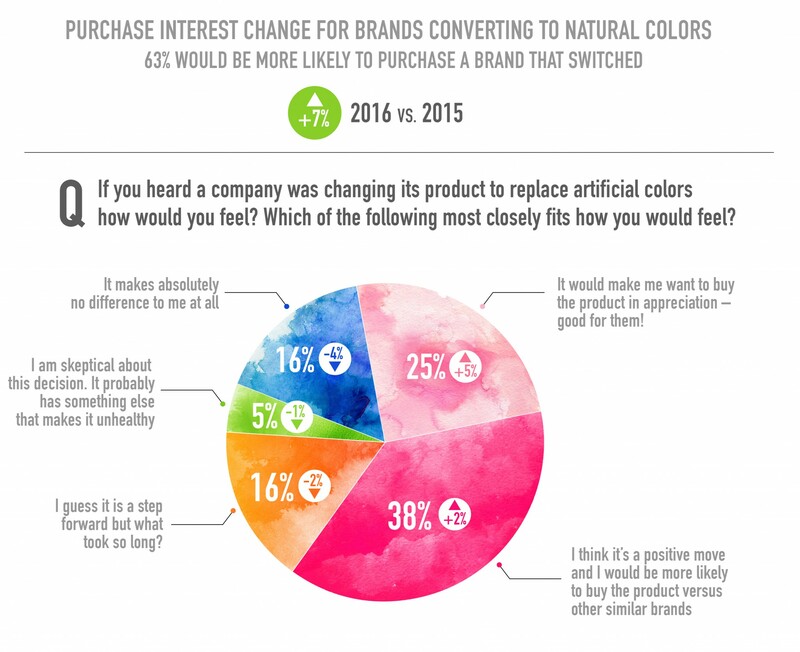 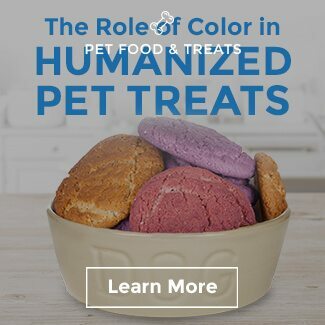 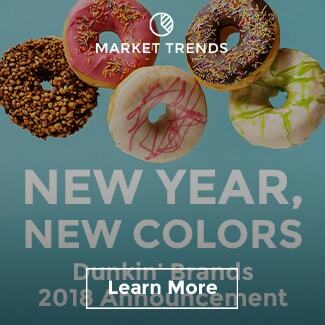 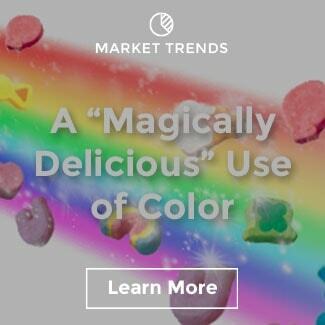 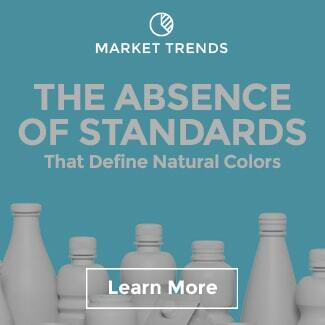 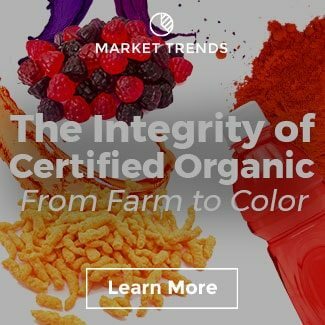 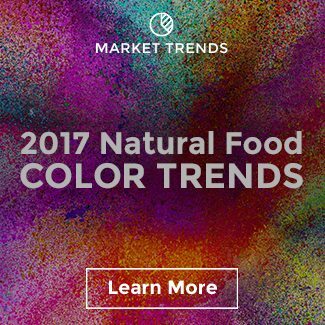 What was more surprising was the change from 2015 in stated purchase intent for brands that converted from synthetic to natural colors. 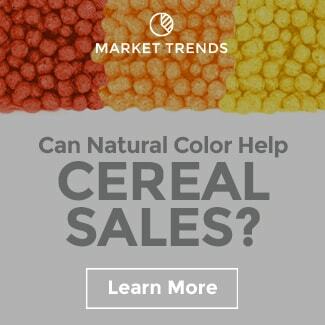 We observed a 7 percentage point increase for consumers who say they would be more likely to buy a brand that converted to natural color. 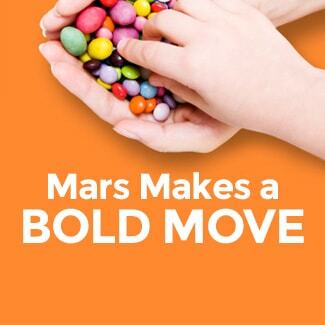 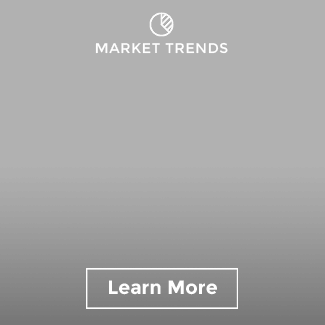 Why the dramatic jump in stated purchase interest? 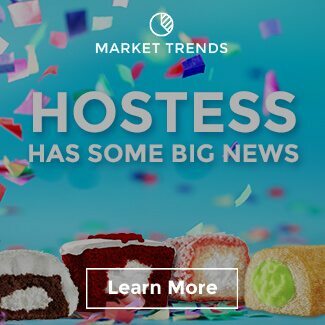 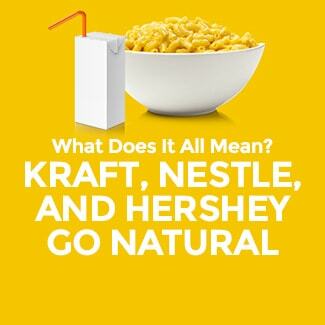 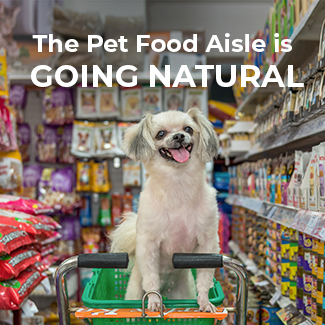 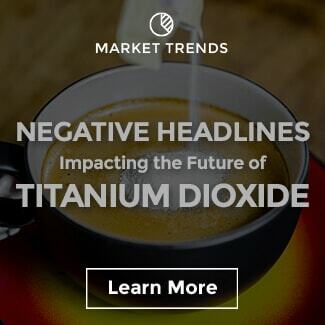 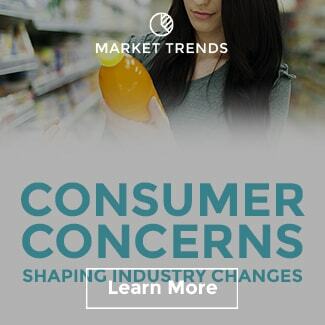 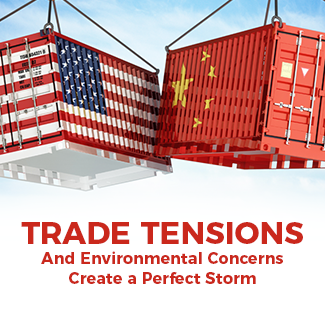 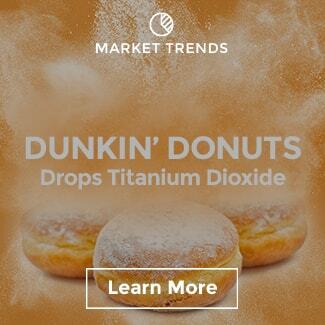 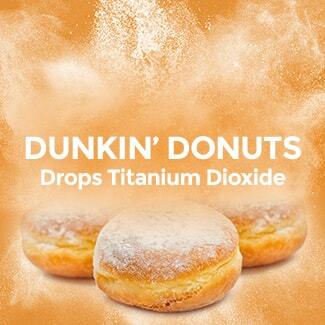 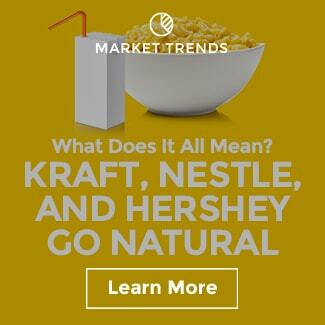 We don’t know for sure why, but my feeling is that the flurry of announcements by many of the largest packaged food brands has raised consumer awareness and interest. 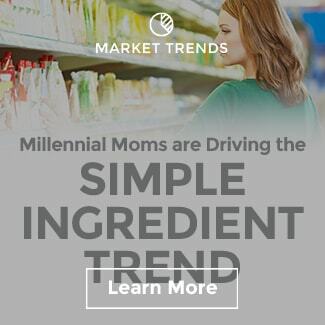 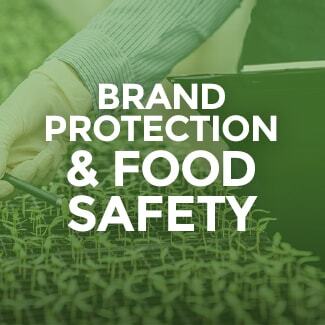 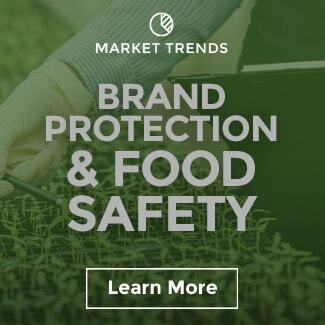 The good news for the food industry is that we also saw a drop in the number of Americans who are skeptical about brands who make such an announcement.